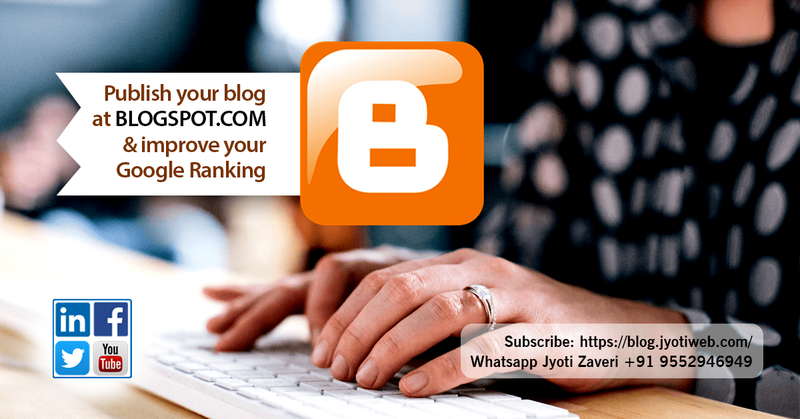 Blogger is a great digital platform to publish your BLOG. blog easily by using GADGET feature. (as on April 07, 2018). You may subscribe to get regular updates.